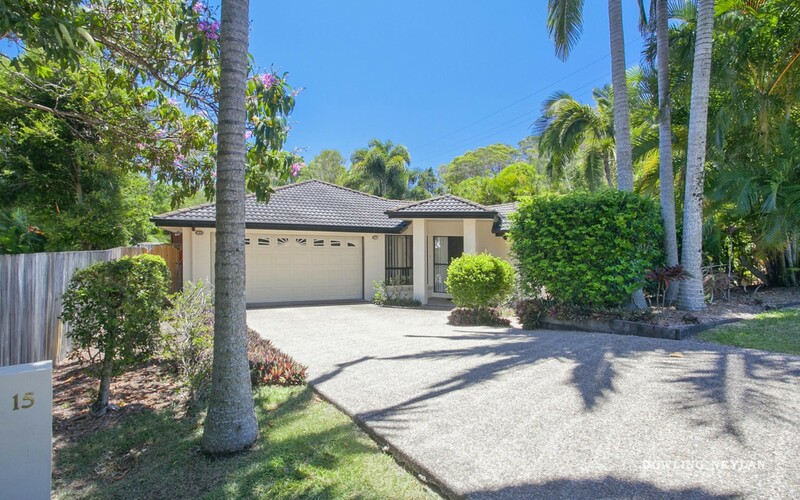 Immaculately presented and very private, this single level home is located in peaceful Weyba Park and is just a short stroll to the Creek where fishing, swimming and kayaking is enjoyed by all. 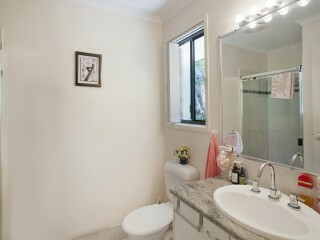 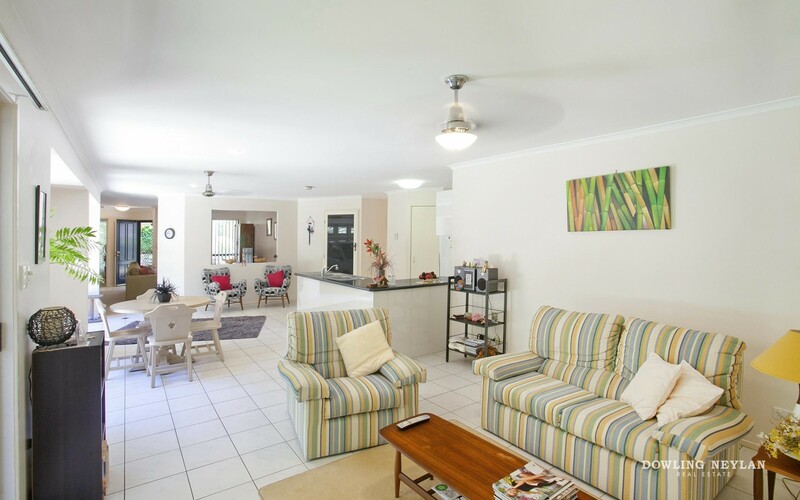 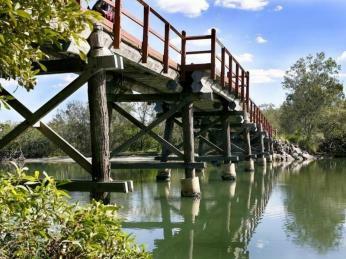 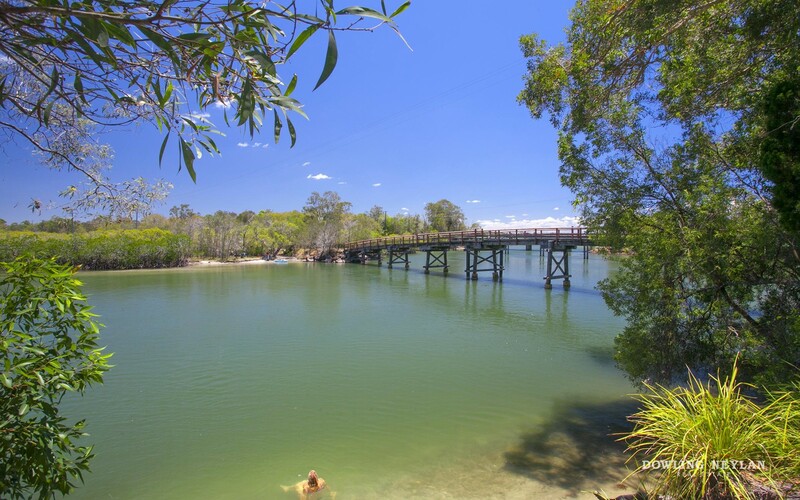 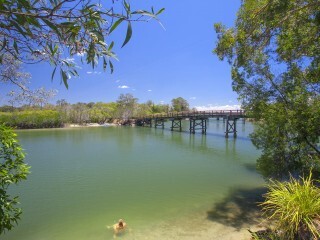 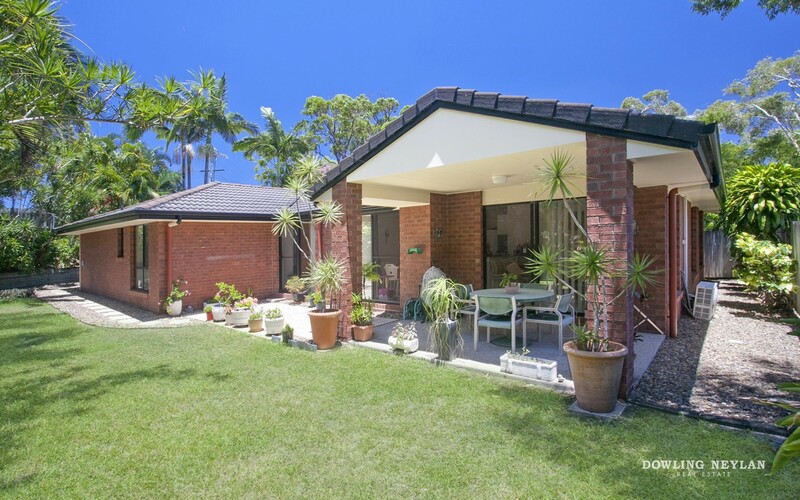 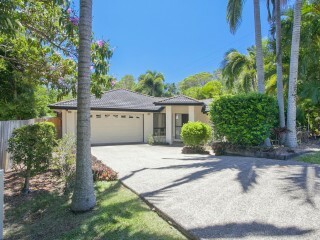 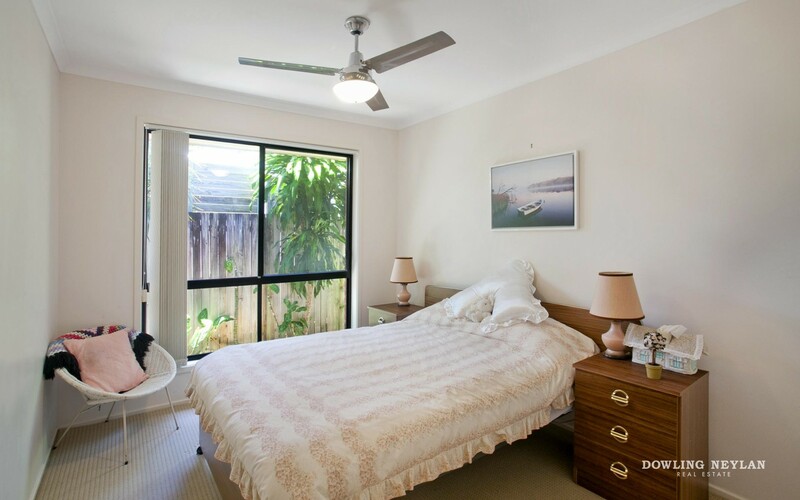 Located in central Noosa Heads and walking distance to the Junction, walk across the beautiful heritage listed red bridge, to the local farmers markets that operate each Sunday for your weekly shops of fresh food and delicacies. 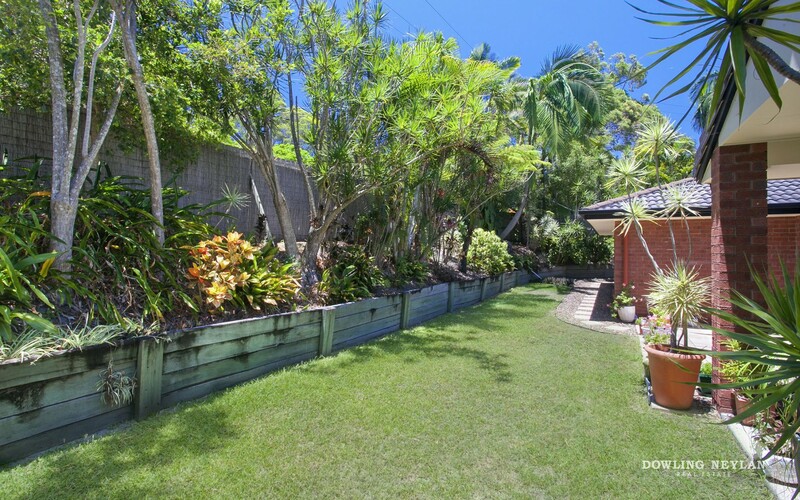 No 15 Paul Street is exceptionally private and features air conditioned open plan living spaces with 3 good-sized bedrooms plus an office, 2 bathrooms and a centrally located kitchen. 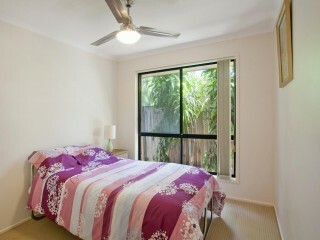 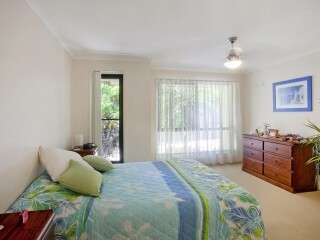 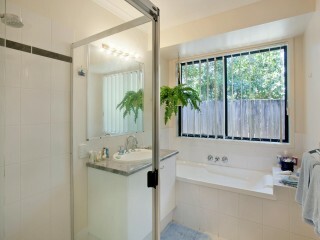 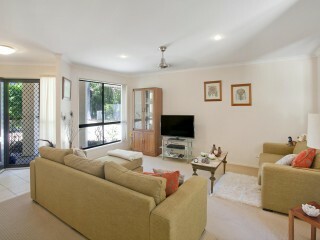 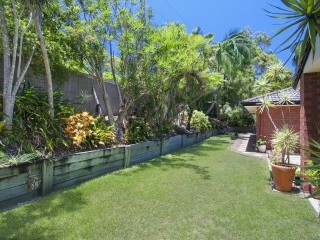 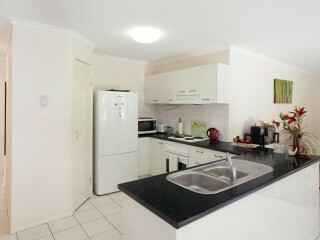 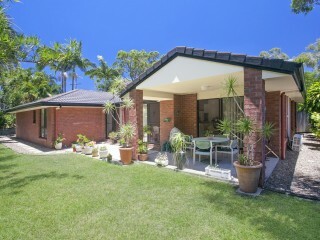 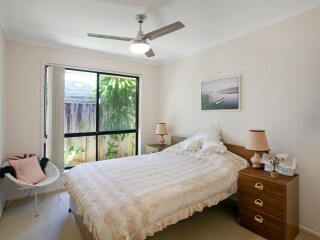 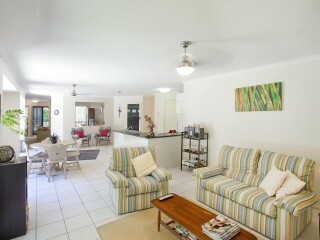 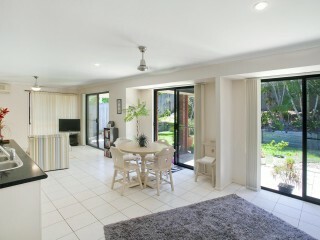 In excellent condition, the covered outdoor areas open to lush gardens and there is room for a small pool if desired. 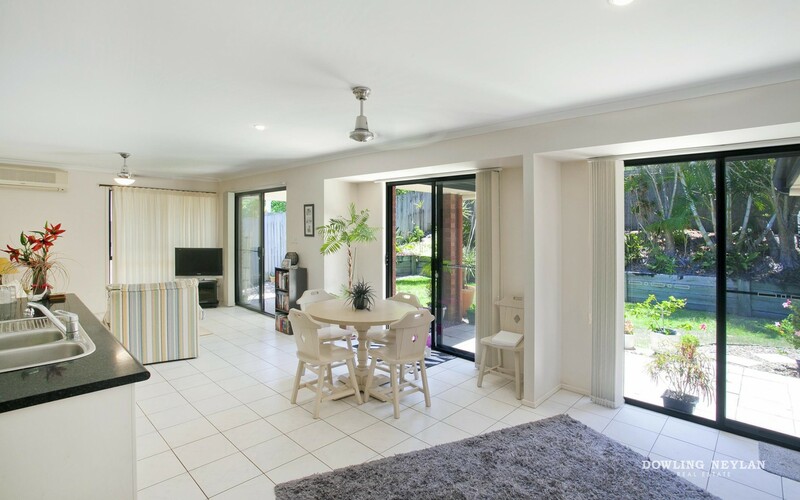 Spacious and light with gentle flowing breezes, 2 sets of sliding doors opens up on both sides and extends to the spacious and sunny courtyard for easy entertaining. 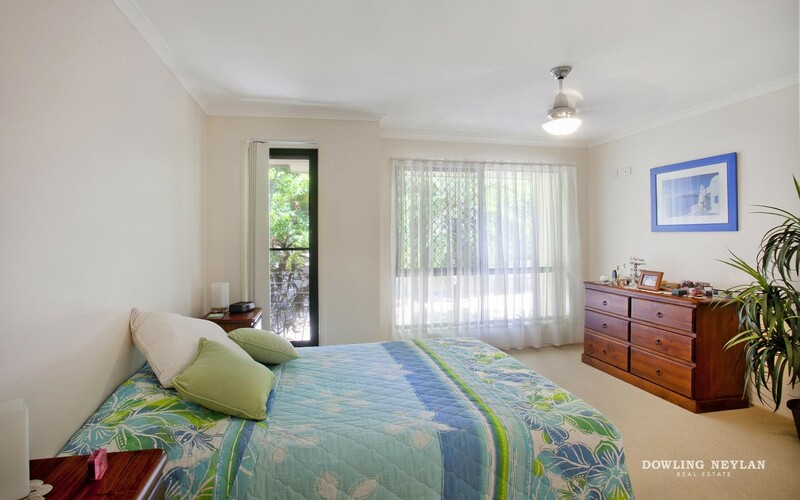 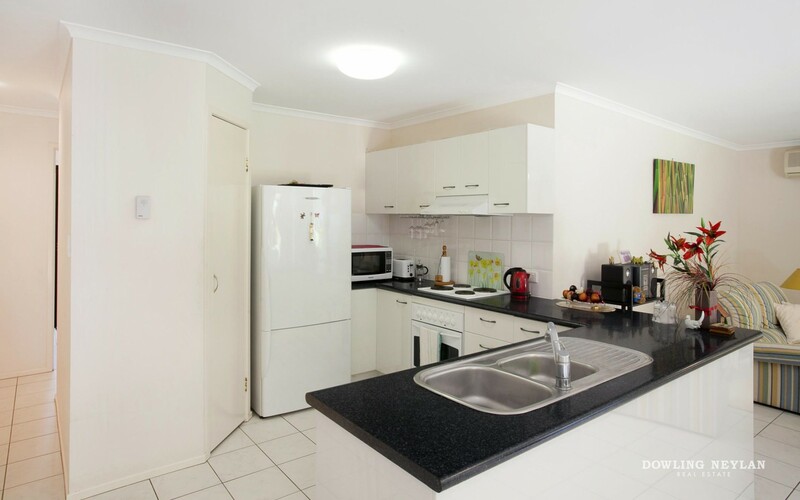 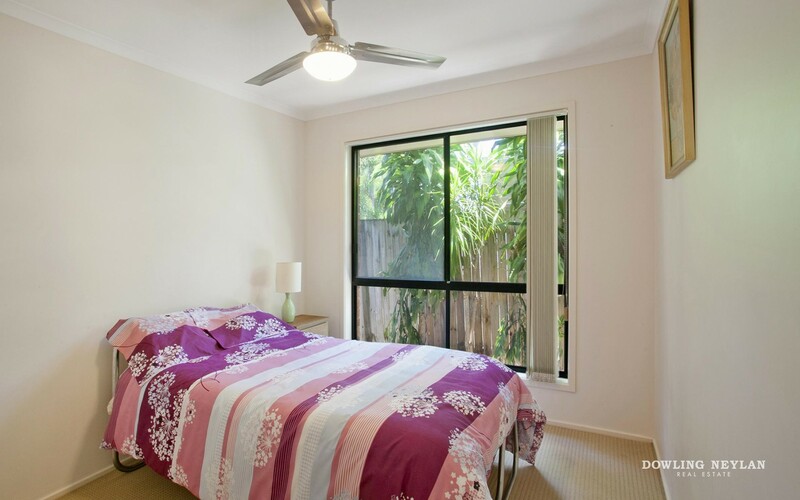 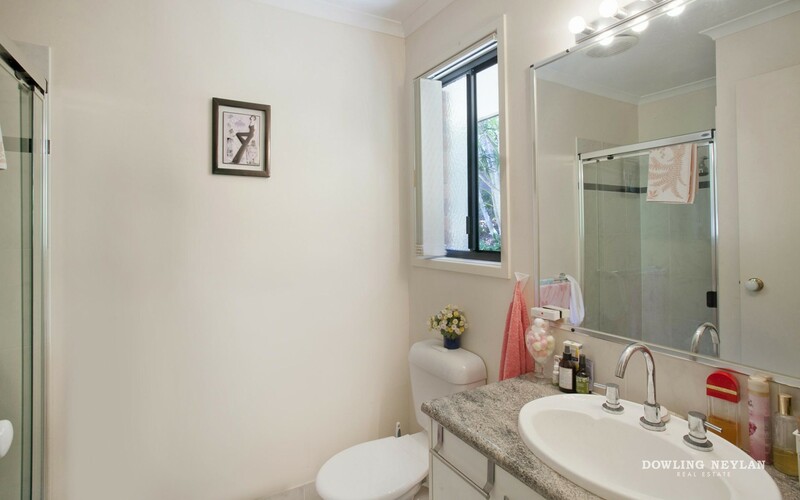 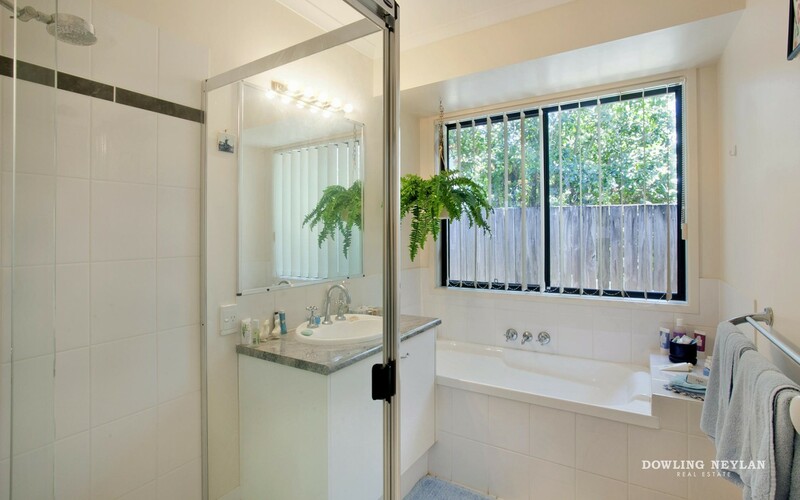 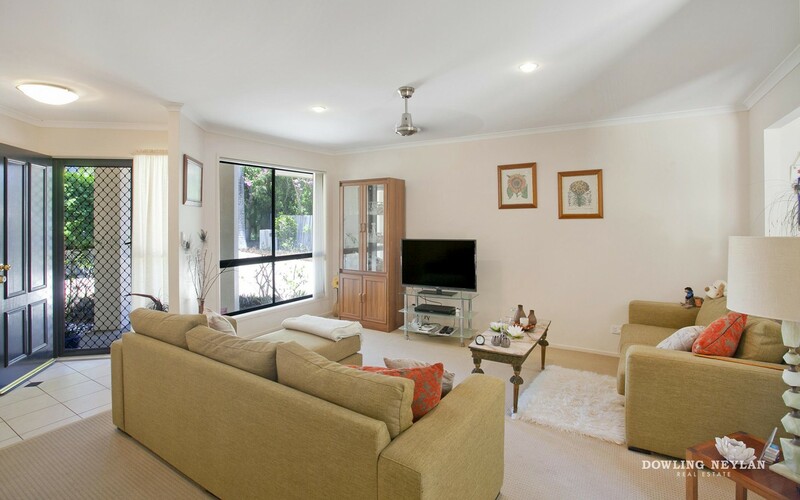 Ideally located with a multitude of amenities all within walking distance, public transport is just outside your door and buyers looking for a central location, single level living and no need for transport, will find this home appealing.